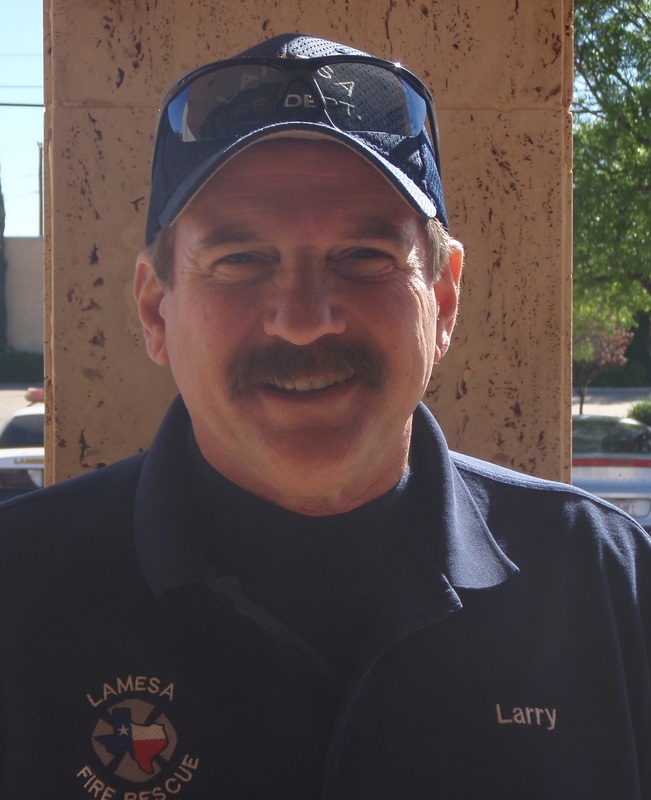 Lamesa Fire Rescue is responsible for providing suppression, rescue, inspection, and investigation services for Lamesa and Dawson County. On February 28, 2003, the President issued Homeland Security Presidential Directive (HSPD-5) that directed the Department of Homeland Security, in cooperation with representatives of federal, state and local government, to develop a National Incident Management System (NIMS) to provide a consistent approach to the effective management of situations involving natural disasters, man-made disasters or terrorism. 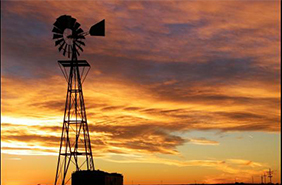 National Incident Management System (NIMS) adopted on August 30, 2005. 2nd and 4th Wednesday at 6:30 pm at Fire Station #2.